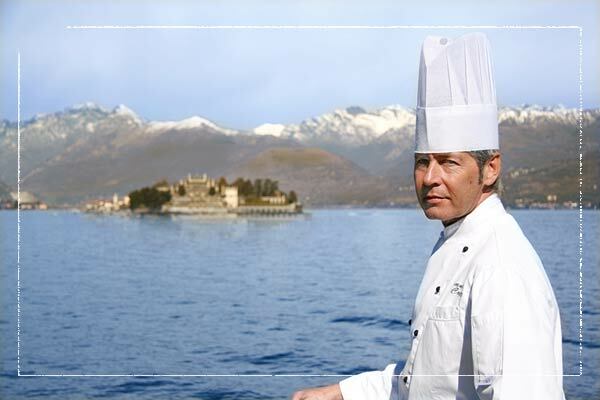 Since hotel opening in 1863, Grand Hotel des Iles Borromées was one of the leading hotels in Stresa Lake Maggiore, offering a luxury atmosphere for its famous clients discovering Italian Northern Lakes. Times changed but atmosphere you can breath there is still the same! 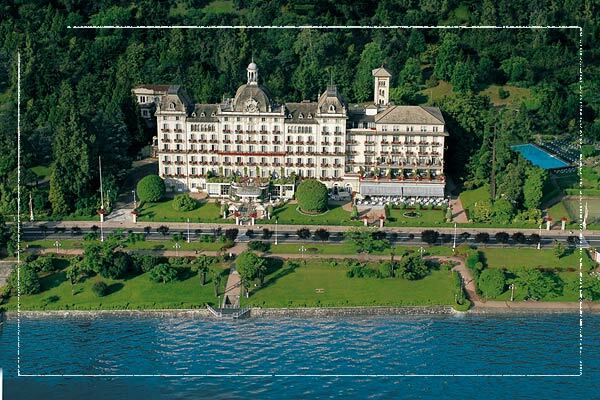 Stresa is one of the most famous touristy Northern Italy destination thanks to its wonderful nature and easy accessibility. 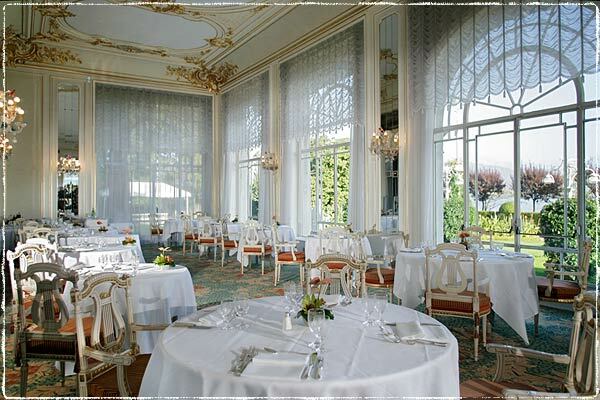 Grand Hotel des Iles Borromées is located right into a stunning secular park with precious marble statues. 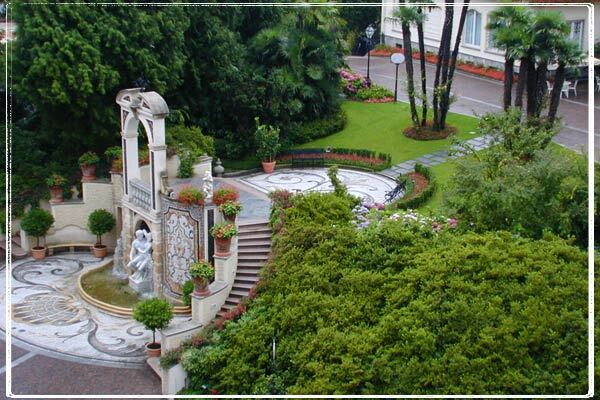 Its beautiful fountains at the entrance with its elaborated statue is one of the most famous places on Stresa lake sidewalk. 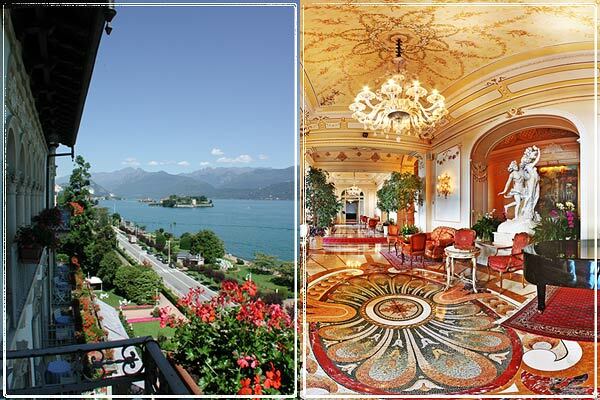 Hotel is just in front of the lake just fews steps from Stresa main center. The view from its rooms is simply spectacular: you can see beautiful Borromeans Islands ad Alps surrounding the lake. 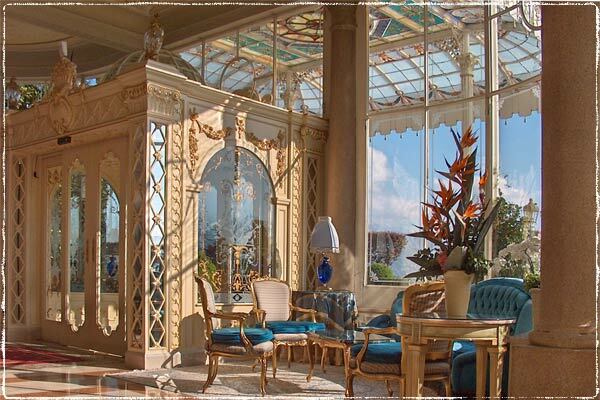 Across the years the hotel has been constantly renewed, just keeping its Belle Epoque style. Common areas are decorated with wonderful plants and flowers, Murano chandeliers, colored mosaics. At night atmosphere is even more elegant thanks to piano bar playing. 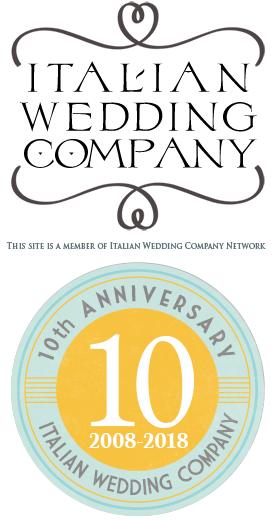 Marble restrooms, antique furniture, rich tapestries and Murano chandeliers create a rich and conformable atmosphere. Every stage of the hotel has a own gallery inspired by a certain period of italian art. Function rooms are able to host up to 350 people. 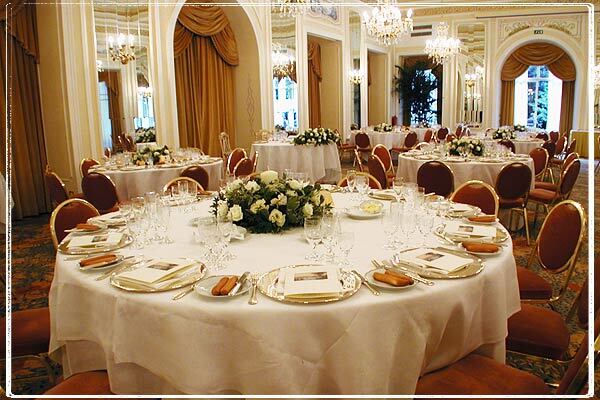 Fine and elegant restaurant can offer a gourmand cuisine with many traditional courses too. Very skilled staff, chef and modern equipments are able to guarantee a wonderful and qualified service. 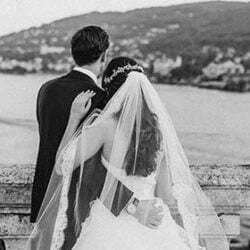 Chef composed wedding menu suggestions for every kind of taste and need. 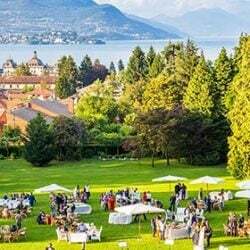 As far as the organization of the event is concerned, hotel is able to provide suggestions on menus, photographers, florist and solve all little concerns related to the planning of the event. 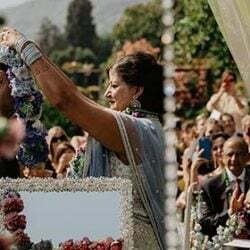 Hotel has also two swimming pools, tennis court, indoor swimming pool, a bright gym, steam bath, hammam and wellness center that can assist bride and ladies during the preparation for the wedding with professional hair style and make up. 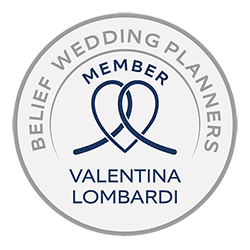 I will highly recommend this to my brides!! 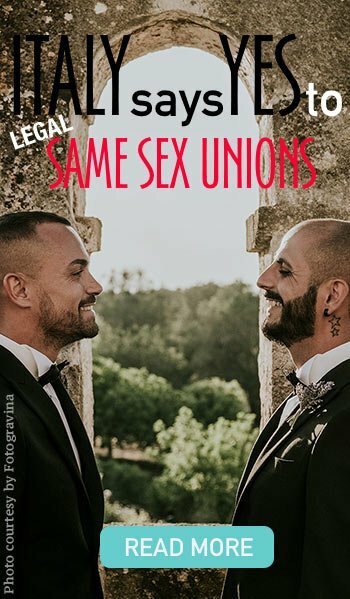 I would like to enquire about a wedding of around 40-50 people next summe, in hotel Hotel Des Iles Borromées Ideally, we would prefer the date of the 8th of June, however, we can also be flexible. I would also prefer for the venue to have accomodation for our guests for 1 day before event and one after event. thank you for your kind request and comment. I’m sending now a complete email with all information.